Information and updates surrounding Pixar’s next big movie, Inside Out, have been so scarce, people have resorted to repackaging the same news about the film in an attempt to reassure us that yes, the movie is definitely happening (but not until 2015, unfortunately). 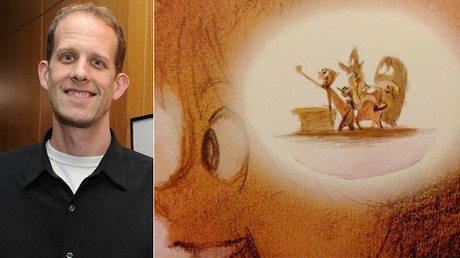 That all changed recently at the Annecy Film Festival, where director Pete Docter (Monster’s Inc, Wall-E, Up) finally opened up about the film. Sadly, I didn’t have the chance to attend the festival myself, but I was still able to hear various reports and descriptions of the event via the folks who did attend. Before we go further, it’s important for you to know the premise behind the movie for the sake of avoiding confusion. 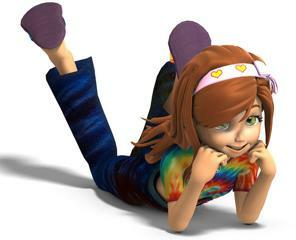 Simply put, Inside Out is a story that takes place within the mind of a 12-year-old girl named Riley. Then they showed us the first five minutes of the film – some was still animatic and some blocking, but the animation they have done is beautiful. It opens on Riley as a baby. Joy (voiced by Amy Poehler) is her first emotion. Joy seems happy on her own, but then Sadness (Phyllis Smith) appears. When Riley is being fed broccoli, Disgust (Mindy Kaling) appears. When her father threatens no dessert without eating her broccoli, Anger (Lewis Black) makes an appearance. Fear (Bill Hader) has a great introduction – she looks at a cable on the floor cautiously and then steps over – the comedic timing in that is better than I could explain. We also see the emotions watching her first important memory appear. Memories can be called up for Riley to recall on a sort of projection in Headquarters. Then we see her growing up, and saw some of how her emotions cope with that. It’s very much a Pete Docter opening to the film. I found myself completely empathizing with the situation, just like in Up and it caused me to get a bit teary. It’s another heartfelt opening which Docter is obviously really good at. The story of the film is about how she experiences moving from the country to a smaller house in the city. Sadness tries to make her cry on her first day at the new school, but Joy tries to stop her. They fight and fall out of Headquarters into the depths of Riley’s consciousness (not quite sure if that’s the appropriate word?). The film explains how imagination and déjà vu work, along with other things the brain experiences. It’s not set in the brain – there’s no blood vessels or stuff like that, but the design has taken influence from how brains look. As you can see, Inside Out is one of the boldest concepts ever taken on by Pixar, but it also looks like it could be the most personal and relatable for audiences to grab ahold of. According to Pete Docter, the movie is based on a lot of his experiences watching his own daughter “grow up,” citing how preteens tend to become “moody and withdrawn” as they get older. “There is something that is lost when you grow up,” he says, and I can definitely see how people will connect with this theme. The job of Riley’s emotions is to manage her experiences and turn them into memories (which look like “translucent bath-bubble balls” according to Debruge). One of the central conflicts to the story takes place between Joy and Sadness, as Joy as a hard time figuring out why Sadness even exists. Joy and Sadness embark on a “road trip” throughout Riley’s mind, leaving Fear, Anger and Disgust to run Riley’s emotions. 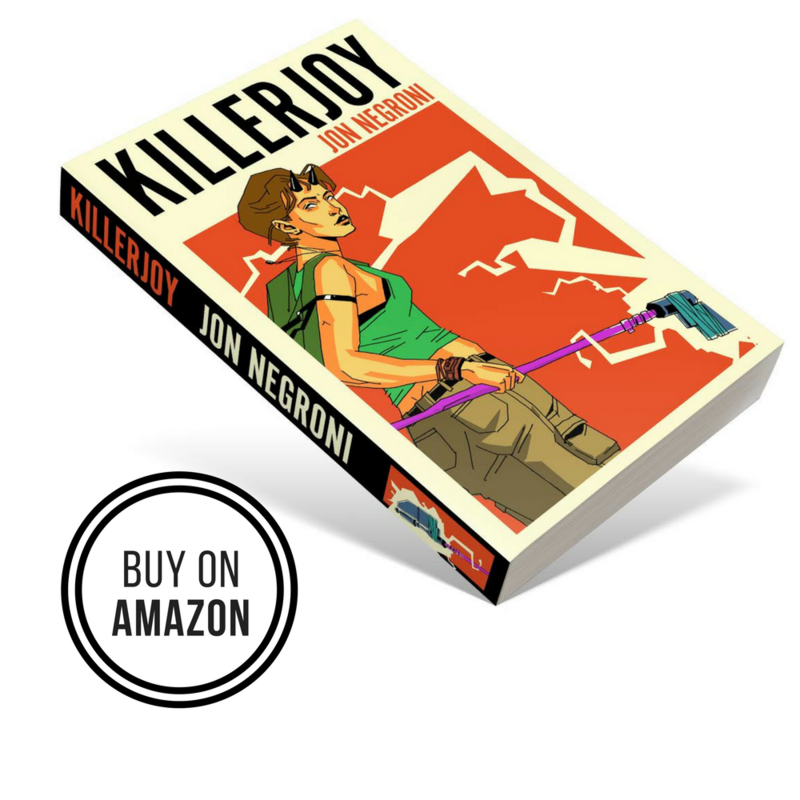 The road trip takes them through “Imagination Land,” which is an amusement park filled with everything Riley has ever daydreamed about. Other locations in Riley’s mind include a movie studio where her nightmares are stored, a “Train of Thought” visualized by a real train and finally, the “Abstract Thought” zone. As you can see, Inside Out is poised to be another Pixar film that challenges the way we view ourselves and the world around us, and I’m excited to watch the studio captivate audiences once again. Of course, I can already note how the movie will fit within the Pixar universe as a whole in relation to my Pixar Theory. If you’ve read it, then you may recall how I believe imagination powers the toys of Toy Story and helps animals like Remy from Ratatouille become the greatest chef in Paris. With Inside Out, we’ll finally be able to see how it all really works. 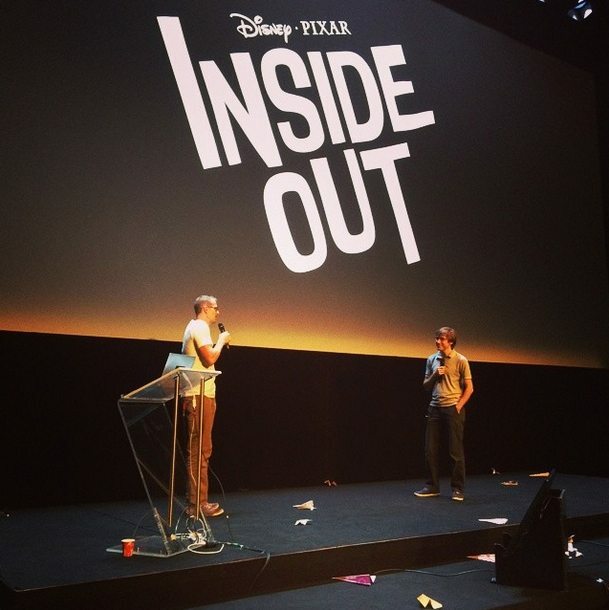 “Inside Out” opens in theaters June 19, 2015! Previous Previous post: What if Jafar Was Good All Along? THANKS FOR RELATING IT TO YOUR THEORY AT THE END. I can’t wait to see the movie. I think that this movie could very easily support Negroni’s theory. Negroni’s theory states that attention from humans can be converted into a kind of energy that the rest of the world uses for life force. Considering that this movie is literally about what influences energy-our own emotions- I think it could seriously add some depth to this site. For instance, the movie may infer that Joy creates more energy than Fear (which would explain why laughter is more effective than screams in Monsters Inc) and other things. Of course, the movie hasn’t come out yet- so who knows! I am still not sure if The Pixar theory is correct; in fact, I am very doubtful of it. But whatever the case, John Negroni has done a beautiful job of tying everything together. I don’t think you should be doubting the Pixar Theory. The creative people Pixar are more than capable of creating an entire universe and hinting at it through easter eggs. And don’t forget that most of the movies were brainstormed back in 1994, so it is not entirely wrong to think that they could have plotted out this whole world all at once. What if riley was during the same time emily from toy story was a kid, and they could be related in some way? Fun to think about. “There is something that is lost when you grow up,” he says, and I can definitely see how people will connect with this theme. No, the second part is in my own words.